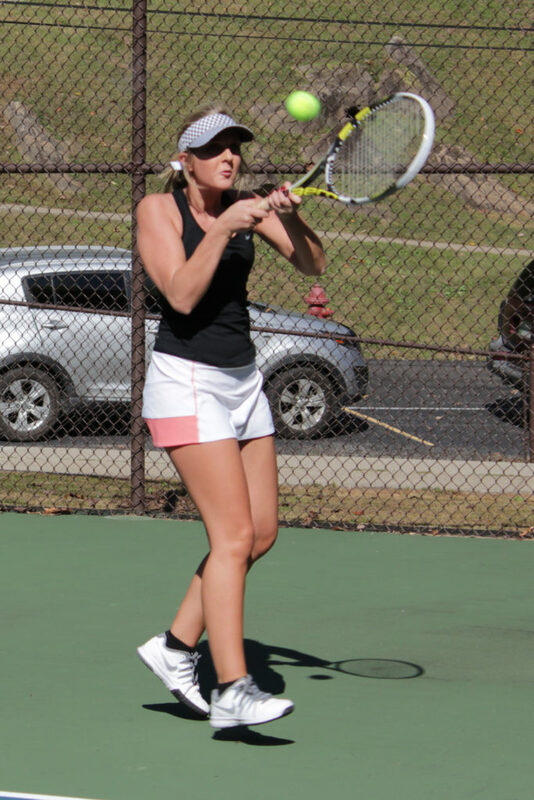 PIPPA PASSES, Ky. — The Alice Lloyd College Eagles tennis squads played host to the Midway University Eagles on Monday, March 26th. In women’s play, the visitors won 9-0 over the three doubles matches and the six singles matches. Midway got the game off to a quick start by winning all three doubles matches. In singles play, ALC number 1 seed Kennedi Damron battled hard in set one before falling 6-3. She then fell in the second set. Number 3 singles player Ruth Ramos fell 6-1, 6-0. Number 2, Emily Burgin, Number 4 Chinonso Ibe, Number 5 Rachel McCoy, and number 6 Kristen McCoy each gave a spirited effort before falling in straight sets, 6-0, 6-0. In men’s play, the visitors won 9-0 over the three doubles matches and the six singles matches. MU opened the match by winning all three doubles contests. In singles play, ALC number 1 seed Brit Bowling dropped a 6-1, 6-2 decision while Number 2 Justin Maggard fell 6-0, 6-0. Number 3 Daniel Minix battled before falling 6-1, 6-3. Number 4 Kaleb Huber and number 5 Trey Moore each fought before dropping 6-1 decisions and number 6 Carlos Nunez fought valiantly to the wire before falling 6-4, 6-1. The tennis squad returns to the court on March 29 when they travel to Pikeville to face the University of Pikeville Bears at 4:00 pm.